Schoolboy Q is apparently prepping a new set called Oxymoron, but before it arrives, he's showcasing a fresh new tune titled "Yay Yay." Producer Boi-1da pairs a 'lax synth swerve with a speaker-rattling bass boom, while Q talks about the kinds of wares he needs to sling to get some new sneaks on his daughter's feet. 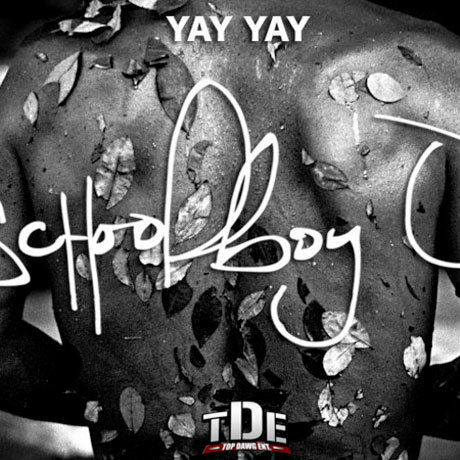 You can sample Schoolboy Q's latest product-moving production, full of TDE-issued YAWK-YAWK-YAWKs, down below.